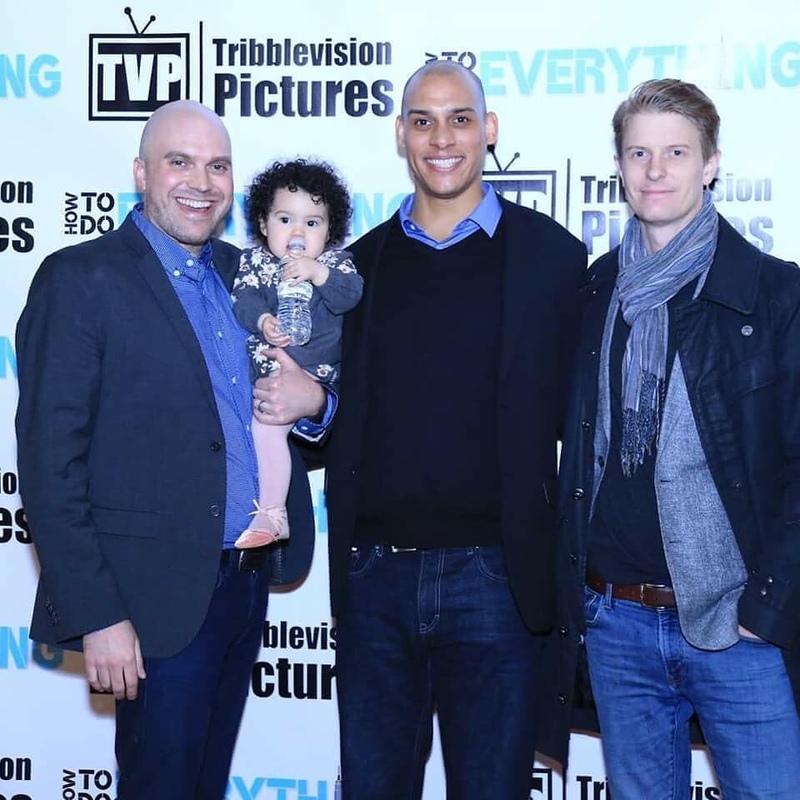 NYC Screening of New Web Series "How To Do Everything"
I was happy to be able to catch up with director Dan Oakden and producer Joseph Tribble just before the private screening of their new web series “How To Do Everything” at the SVA Theater here in New York last night. I play a supporting role in their hilarious eight episode comedy. Worldwide release on the interwebs coming soon!